In October 1947, Maine experienced the worst fire disaster in its history. Climaxing months of drought, fires raged across more than 200,000 acres. Nine communities were practically leveled and four others severely damaged. Fifteen people lost their lives. 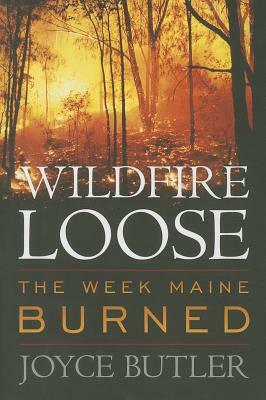 Wildfire Loose describes how the fires started and spread so quickly through rural villages, down Millionaire's Row in Bar Harbor, and across southern Maine beach resorts. Originally published in 1979, it remains the definitive account of "The Week Maine Burned.